Viktor Sad wrote a comment on 'EL Libro Sin Nombre' in the chapter 'El Libro Sin Nombre'. 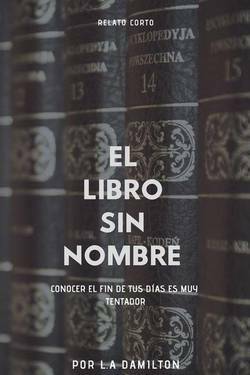 Viktor Sad liked the chapter 'El Libro Sin Nombre' from 'EL Libro Sin Nombre'. 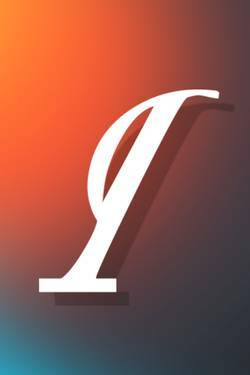 Jacob Herrera liked the chapter 'El Libro Sin Nombre' from 'EL Libro Sin Nombre'. 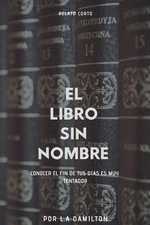 Otto Martínez liked the chapter 'El Libro Sin Nombre' from 'EL Libro Sin Nombre'. Otto Martínez published a new chapter 'El Libro Sin Nombre' from the story 'EL Libro Sin Nombre'. EL Libro Sin Nombre's cover picture was updated. 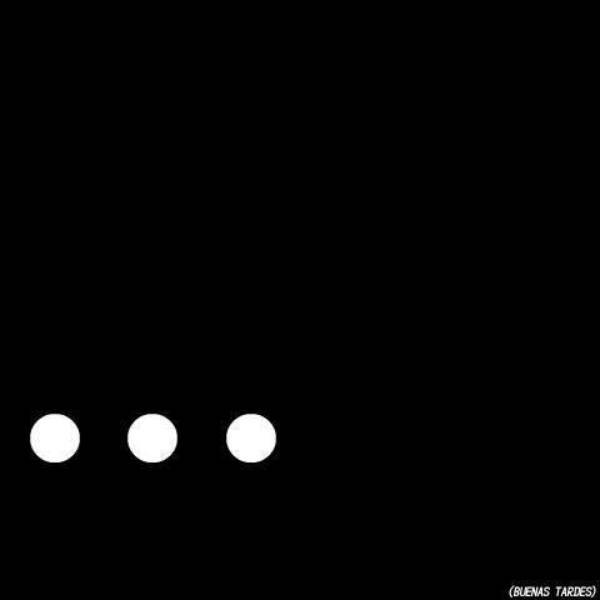 EL Libro Sin Nombre has been marked as completed.